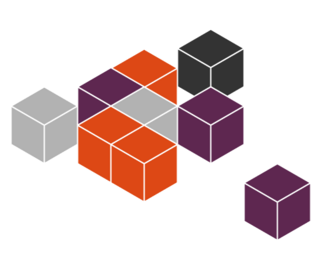 Snappy Ubuntu Core is the perfect system for large-scale cloud container deployments, bringing transactional updates to the world’s favourite container platform. How am I supposed to copy the file "to HiKey"? there is nothing there to boot from and I am stuck at this point. I am sorry to tell you that we made a mistake. We should flash the hikey-snappy.img to Micro SD card, not EMMC Flash.We have revised it. The ptable-linux.img, fip.bin, nvme.img and writable.img are flashed into emmc,while the root file system hikey-snappy.img are flashed into the sd card using the dd command. You can try to insert the sd card to your PC, and try to use the PC to edit the file in SD card. I did not try this, maybe it can work.